Authentic Harry Potter Ravenclaw ceramic mug. 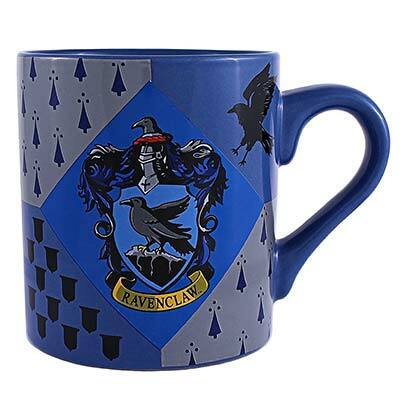 This dishwasher/microwave safe mug comes in black and blue and features the "Ravenclaw" house logo. 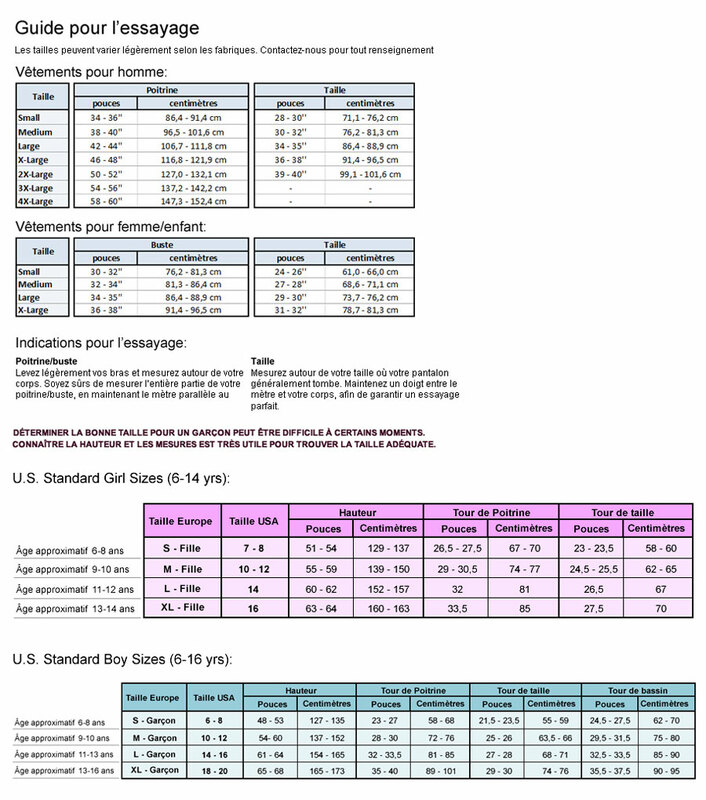 Holds 14 oz.